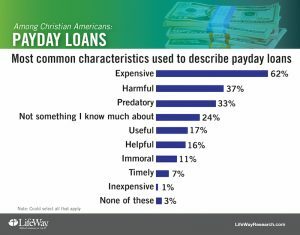 LifeWay Research recently completed a survey of 1,000 Christians in 30 states to understand American views on payday lending. 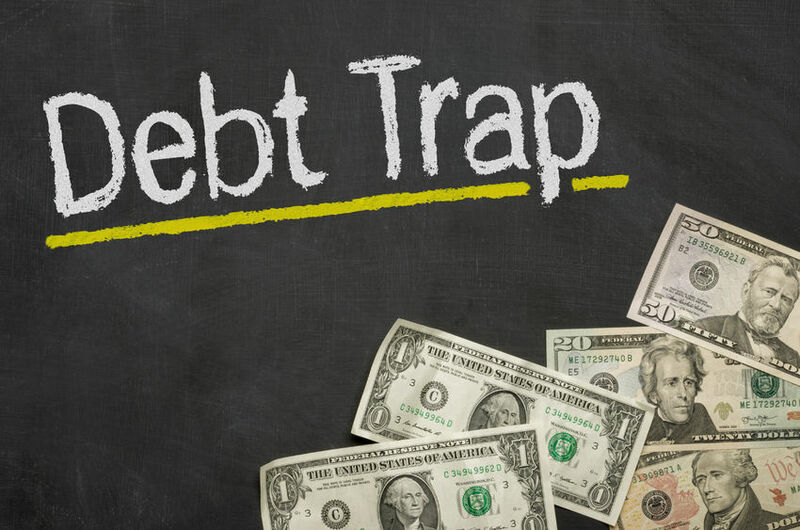 The link below will provide information about the study results as well as details of the methodology used in conducting the survey. 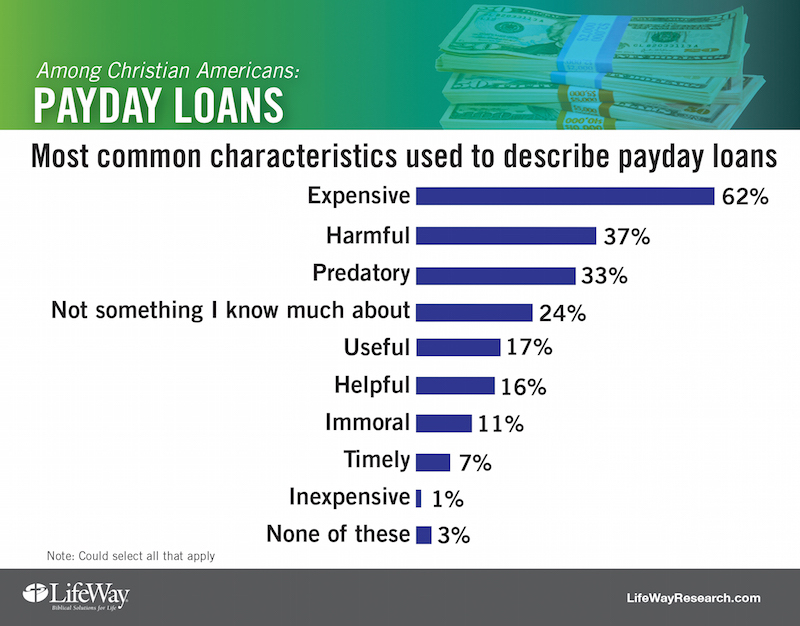 View the LifeWay Survey on American Views on Payday Loans. 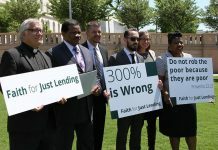 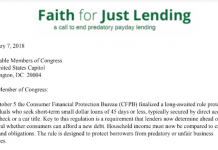 CFPB Moves to Weaken Payday Lending Regulations – CLICK HERE TO COMMENT NOW!